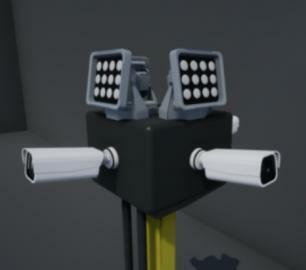 DTT designs and builds advanced audio and optical drone detection systems and drone counter measures. With a unique focus on research and development DTT continues to develop its own research and work closely with the drone community. Drone Tracking Technologies LTD is a UK company formed in 2019 with a strong focus on research and development. Drone Tracking Technologies (DTT) make drone detection systems that are flexible and help individuals and companies respond effectively to dynamic threats. DTT systems aim to be configurable, 'set and forget' systems that are designed to do one thing well. Thanks for being part of the Drone Tracking Technologies adventure as we continue to improve and experiment. We hope to continue building useful computer vision systems that anyone can use. We would love to show you the system in action and how it can work for you. 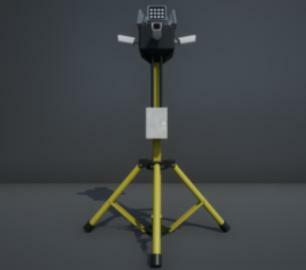 The F-Series VAD drone detection system.